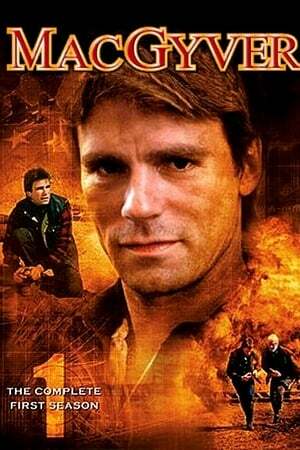 Cast Richard Dean Anderson, Dana Elcar, Bruce McGill, Elyssa Davalos, Michael Des Barres, Robin Mossley, Teri Hatcher, Susan Chapple, Kevin Hayes, John Anderson, Dale Wilson, Bruce Harwood, Jackson Davies, Claire Brown, Kai Wulff, Cuba Gooding Jr.
An underground lab is destroyed by a mysterious explosion. 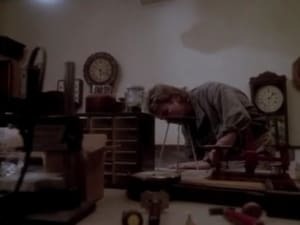 MacGyver is sent in to rescue the trapped scientists and stop a deadly chemical leak. 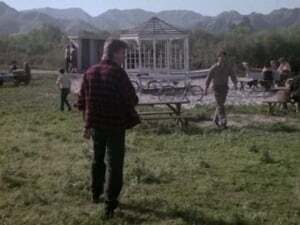 MacGyver is sent to Burma to retrieve a poison-filled canister from a crash site. 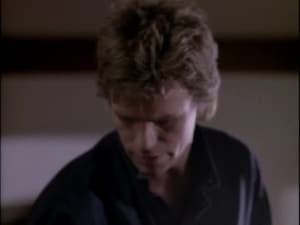 While there, a drug lord mistakes MacGyver for a narcotics agent, forcing him into a confrontation. An American senator has $60 million in diamonds stolen from him by a Virgin Islands casino owner. MacGyver goes with the senator's daughter to steal the diamonds back from his high-security vault. Deep in the Amazon jungle, a horde of killer ants is destroying everything in its path. 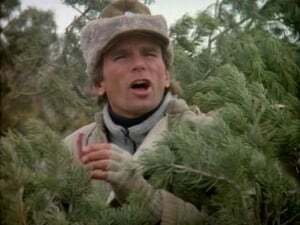 MacGyver helps his entomologist friend and the plantation owner to battle the ants before the plantation is destroyed. 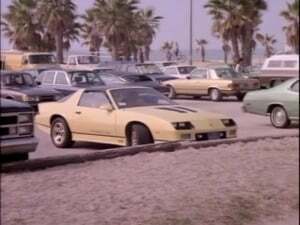 MacGyver is taken hostage by some armed robbers at an airport. MacGyver uses his ingenuity to try to free himself along with the other hostages while simultaneously trying to stop the criminals. MacGyver visits some friends who are are drilling for oil. Their oil well catches fire and burns out of control. 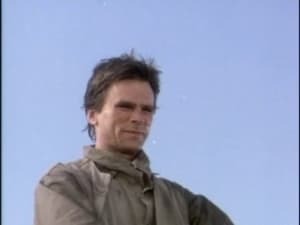 MacGyver is the only one who can stop the fire and save his friends' oil strike. 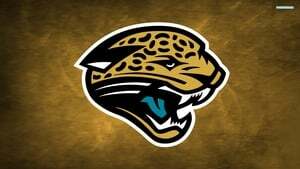 MacGyver is assigned to protect a person in the Federal Witness Protection Program. 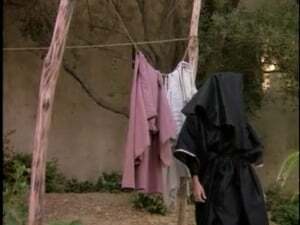 The man he is protecting wants to come out of hiding to visit his dying mother. 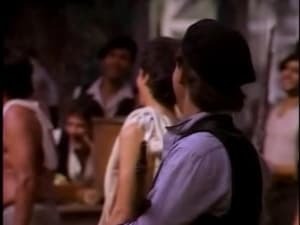 MacGyver must protect him from the Mob and from the Feds. 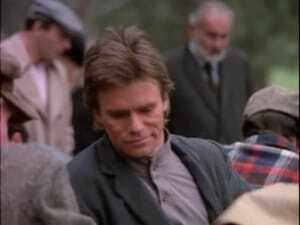 There is a contract out on MacGyver so he leaves town and visits his Grandfather whom he hasn't seen in years. Soon the two are fighting for their lives in a cat and mouse hunt with the killers. MacGyver is kidnapped by enemy agents to retrieve sensitive information he stole from them. 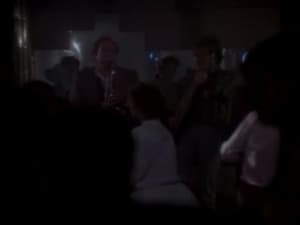 To get him to talk, they inject MacGyver with a hallucinogenic drug that will kill him in six hours, unless an antidote they have is administered. 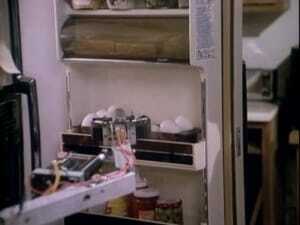 An enemy of MacGyver's fills a supposed safe house with several deadly booby traps to exact his revenge on MacGyver. 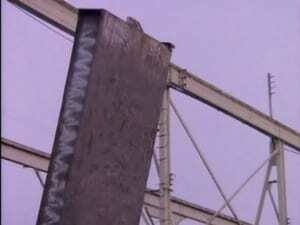 A theft of uranium occurs at a nuclear power plant where an ex-girlfriend of MacGyver's works. She enlists his help to catch the thief which endangers hers and MacGyver's lives. A cruise ship is the target of a terrorist attack and has three bombs hidden aboard. 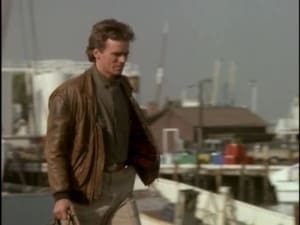 MacGyver and a friend from the agency are asked to dismantle the bombs before it's too late for the crew and passengers. Four agents have been betrayed by a mole inside the Agency, leading to their deaths. MacGyver must discover who it is before he becomes the next victim. 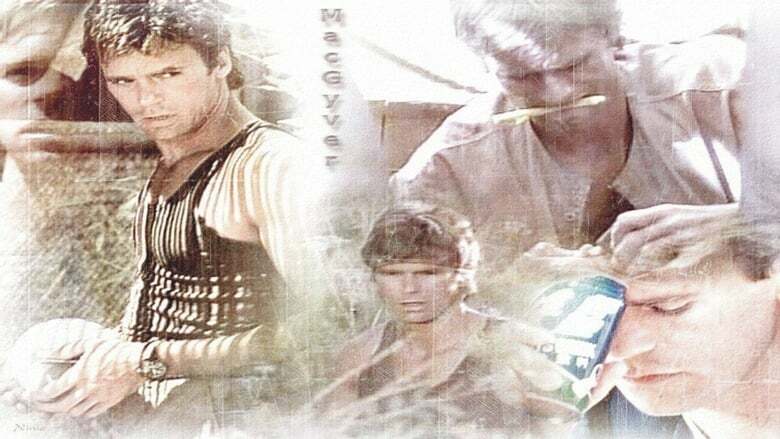 In Bulgaria, MacGyver collects a top-secret microfilm and attempts to smuggle it out of the country. 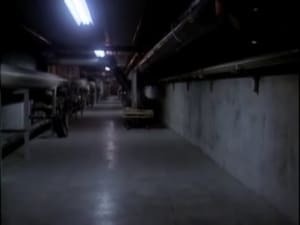 At the airport he meets a mysterious beautiful American girl, who turns out to have ties to the Bulgarian Secret Police. While on a rescue mission in Soviet Afghanistan, MacGyver is shot and wounded. An Afghan woman and her son risk their lives to give refuge to MacGyver. A wounded MacGyver must now outwit the Russian Army to complete his mission. MacGyver is sent to rescue a teenage computer hacker kidnapped by weapons dealers who want him to arm a missile system they stole. MacGyver finds himself on a train that gets hijacked by Indian tribesmen. 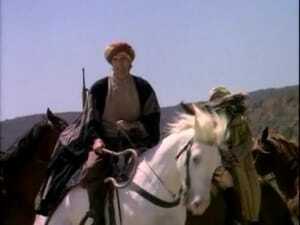 He tries to help them find the Westerners who sold tainted medicine to their tribe and resolve the situation peacefully.